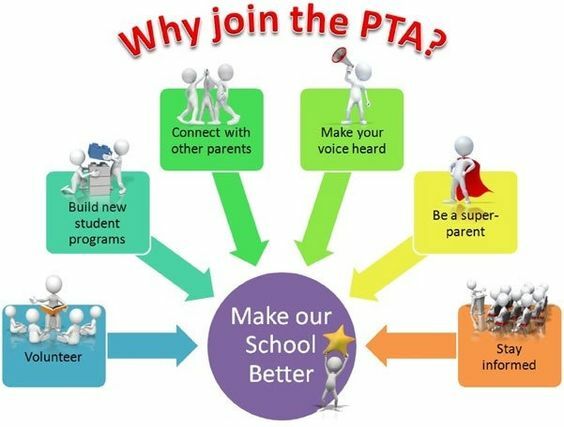 Tillicum PTA is a non-profit, volunteer organization made up of parents, teachers and community members committed to enhancing the educational experience for all children at Tillicum Middle School. There is a gap in State and District funding for essential educational programs and classroom support for teachers. Tillicum students benefit from these extra programs that would not be possible without contributions from the Tillicum community. As a member of the PTA, you will receive discounts from several vendors. To view discount details and get the code, you need to be a PTA member. WHAT IS EXPECTED OF ME WHEN I JOIN? Being a member of the PTA does not obligate you to attend the monthly PTA meetings. While we would love for everyone to attend, we understand families are busy during the school year and have other important commitments. Minutes are available and posted online for you to review. However, attending meetings and volunteering at any of the several PTA sponsored events provide opportunities to meet other parents. Always feel free to contact us if you have any ideas, suggestions, or comments. tillicumMSpta@gmail.com.